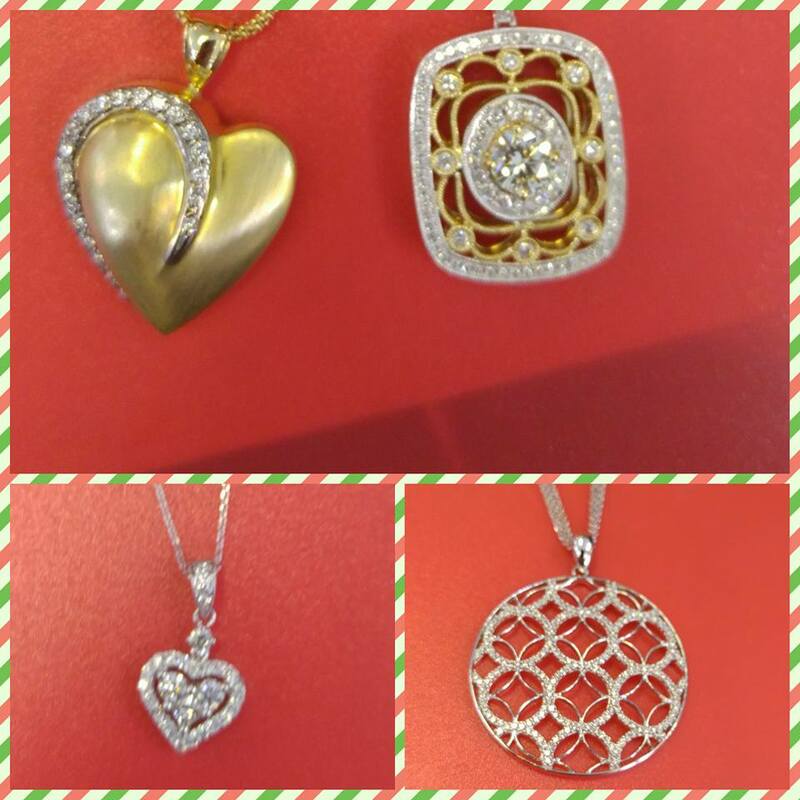 Barry's Jewelry Spa is located in 3955 Jog Rd in Greenacres. Since 1996 Barry and his wife Natalie relocated to Florida, they have been providing the people in the area with expert jewelry services. 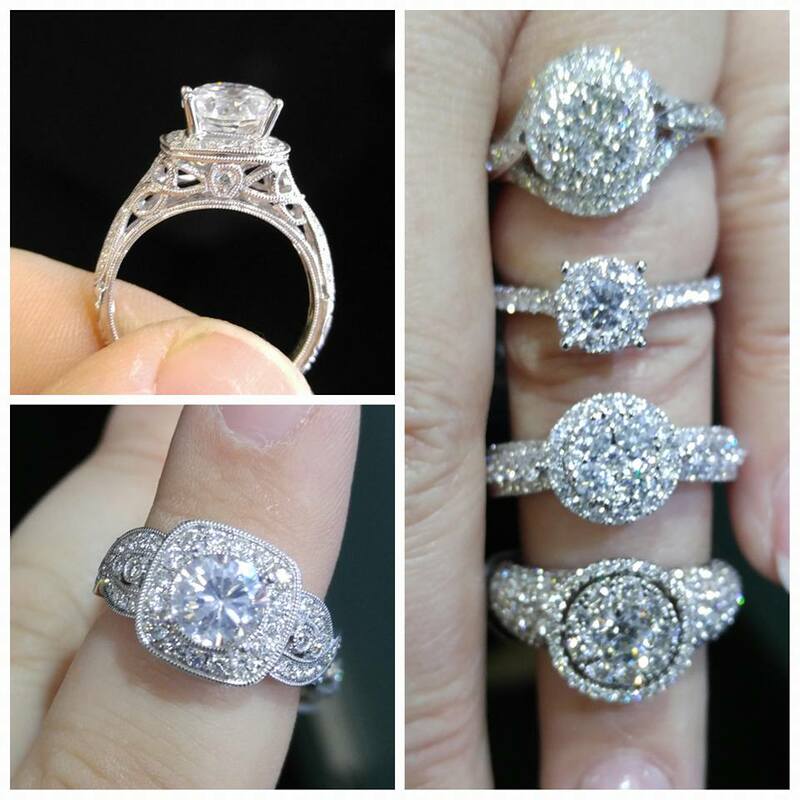 Barry has an excellent track record when it comes to fine Jewelry repair. 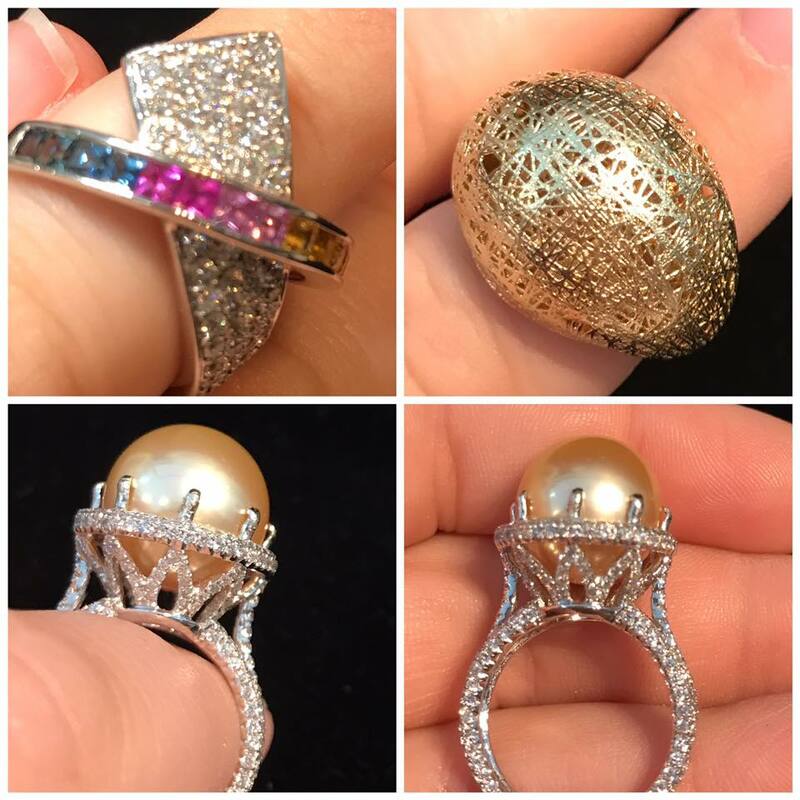 Barry was privately trained by a master of fine Jewelry repair in the late 70’s, so you can trust that you will always get the best services possible from him. 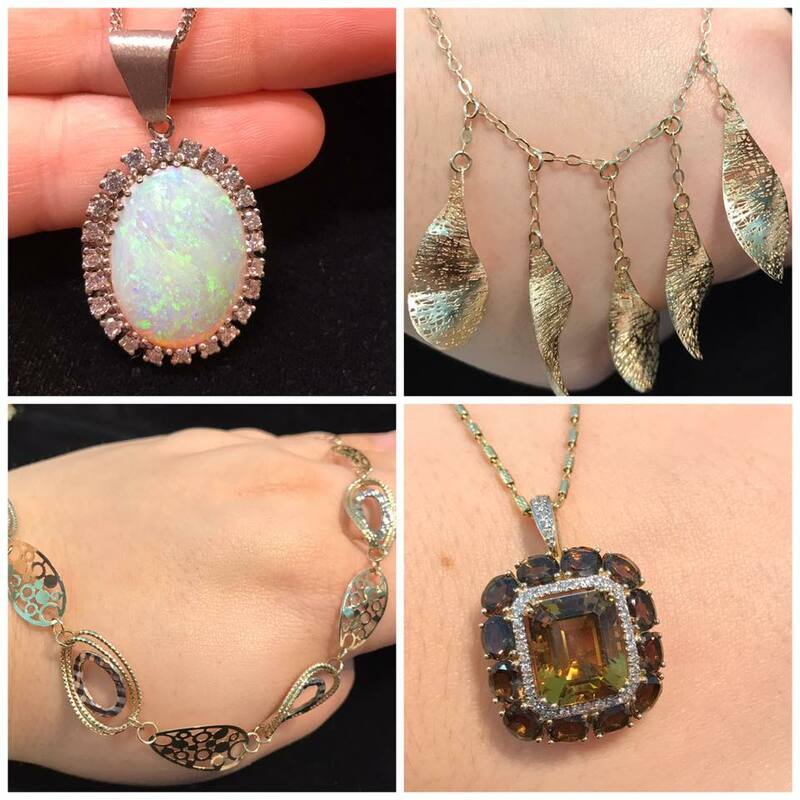 Barry's Jewelry Spa is a family owned and operated business that is run by Barry, Natalie, and their daughter, who graduated from the Gemological Institute of America with degrees in Applied Jewelry Arts and Diamonds. Barry and his wife are well known for being friendly and professional, always willing to help with any questions or concerns that you have about the services or products they offer. Barry is a master craftsman that specializes in the repair of jewelry or eye glasses, you can trust that Barry will give you the expert services that you need for all of your repair needs. He is also a factory authorized watch repair craftsmen, so there is no job too big or too small that he repairs it all. When you need expert services that Barry and his family have to offer, call or stop by today. 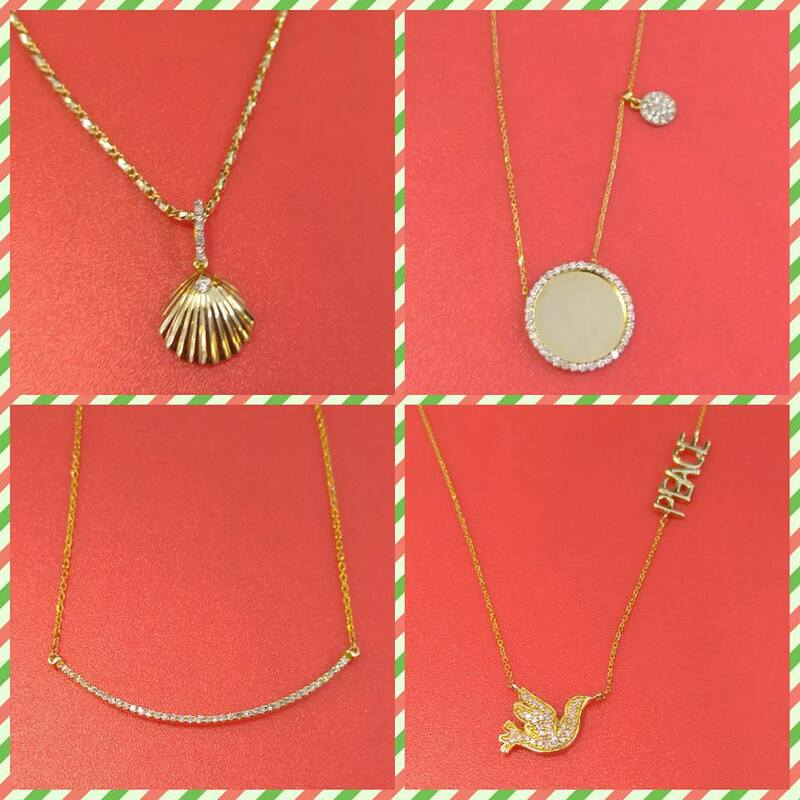 Barry's Jewelry Spa is located at 3955 Jog Road. Greenacres, Florida US. Barry's Jewelry Spa is a Clothing store type of establishment. Come on by or give us a call during business hours if you have questions (561) 963-5558. This site for Barry's Jewelry Spa was built to enhance this client's Internet presence and grow the WebPage Depot online business directory. WebPage Depot is designed for local directories and a full business directory. This free business listing site provides a fully functional website. The WebPage Depot site blends seven social media accounts (if available), google maps, large pictures, a contact us page (protecting the client's email address), a link to the client's original website and relevant Youtube videos. Additionally, we write an original text Welcome Message.